Spring Festival Holiday in 2019 Boar Year - Changsha Santech Materials Co., Ltd. Happy Chinese Lunar New Year Of Boar. 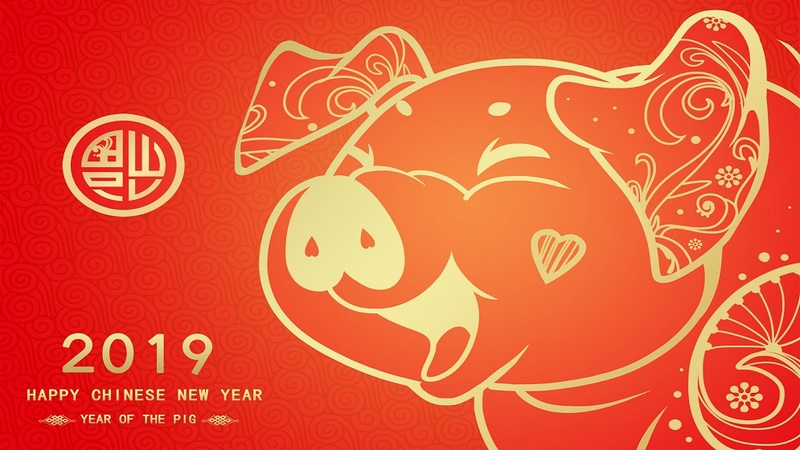 With the arrival of the brand-new year 2019, Changsha Santech congratulates everyone on good fortune as one wishes in the New Year of Boar. At the same time, I would also like to thank everyone for their strong support to our company in 2018. We hereby inform you that the holiday schedule is as follows:Spring Festival Holiday: ( Beijing Time, China ) February 4 ( Monday ) - February 13 ( Wednesday ), a total of 10 days. We will officially start work on February 14, 2019. If there is an urgent order, please inform us in advance so that we can arrange the production schedule accordingly.